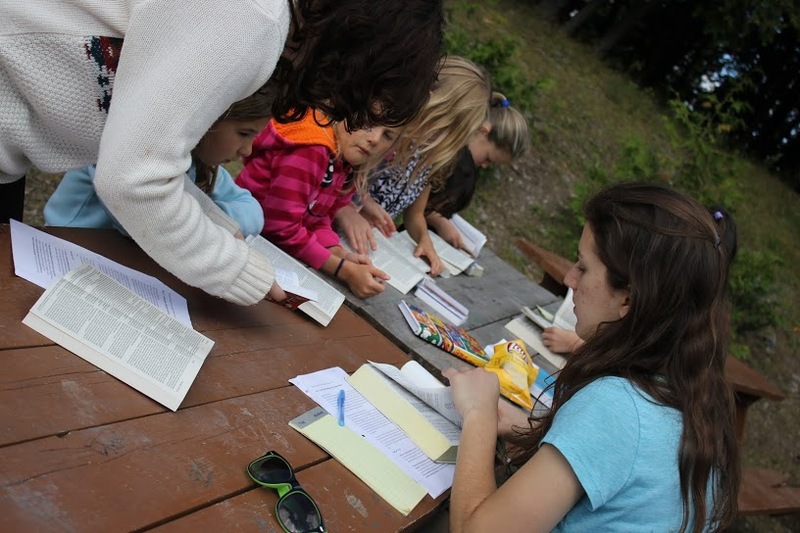 Each day campers would get together with their small group of up to 6 campers and will read a daily lesson from the Bible with their counsellor. We generally focus on the basic teachings of Jesus as found in the New Testament. Topics covered generally include, the Creation Story, the Exodus Story, The Birth of Jesus, The Miracles of Jesus, the Death and the Resurrection of Jesus. Applications to daily life and family are also discussed. 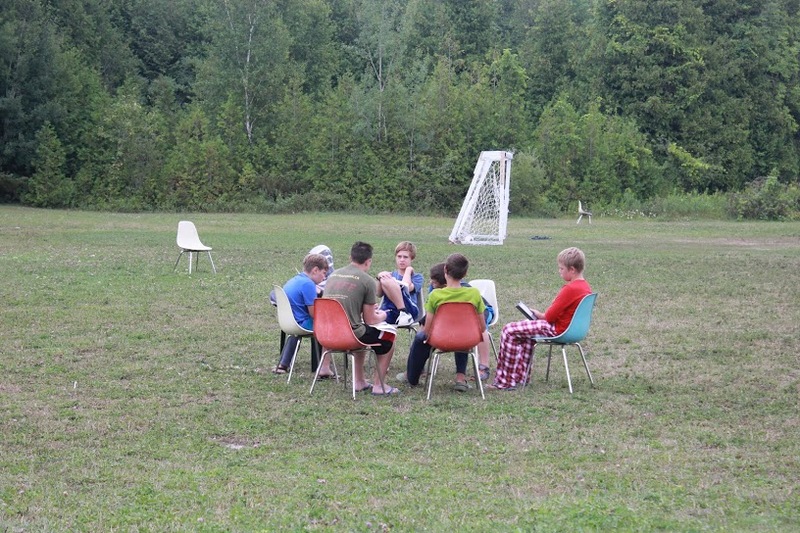 Older campers would also get together once a week around a camp-fire to talk about the Biblical perspective on relationships. Our camp is designed for children of all faiths and walks of life and we make sure that all campers feel comfortable and well cared for regardless of their beliefs.